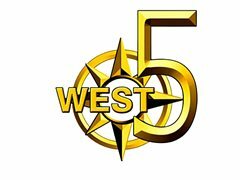 West Five Bar is a LGBTQ venue based in South Ealing West London and we are currently recruiting for a number of positions. The roles are mainly Friday and Saturday nights, with some, with some weekday event also on a adhoc basis. Shot Boys and Girls are floor sellers, you must be rather bubbly and outgoing.